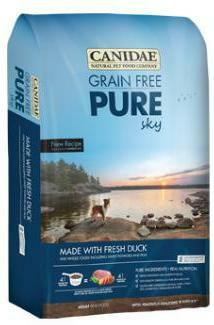 Canidae Dog and Cat Food UK! 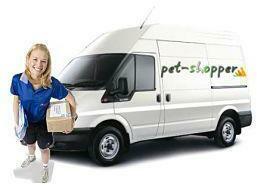 Pet Shopper is pleased to announce that it has been selected to be one of the first UK stockist's of Canidae Pet food. 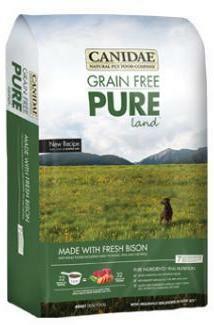 CANIDAE® Grain Free PURE dry dog food comes in a variety of nutritious formulas all made with only 7-10 key ingredients. 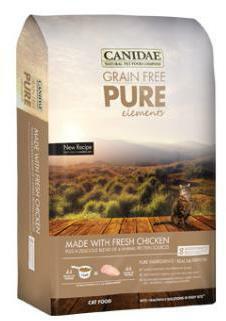 Every recipe features fresh meat or fish first, complimented by whole foods like sweet potatoes, chickpeas, and peas. In addition, every bite features unique HealthPLUS Solutions™ with guaranteed levels of antioxidants and Omega 6&3 in every bite. 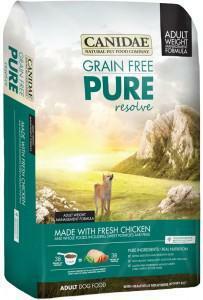 These simple recipes are perfect for all dogs but especially for dogs with food sensitivities. 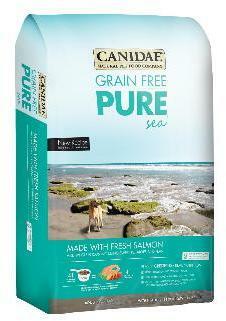 CANIDAE® Grain Free PURE dry cat food comes in two nutritious formulas Elements with freshly prepared chicken and Sea made with freshly prepared salmon with only 7-8 key ingredients. 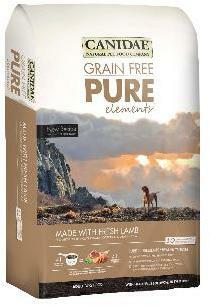 Both recipes are complimented by whole foods like sweet potatoes, lentils, chickpeas, and peas. 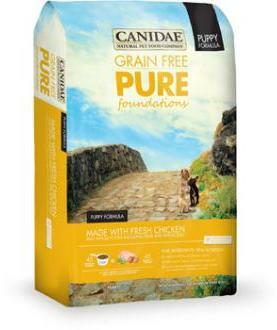 In addition, every bite features unique HealthPLUS Solutions™ with guaranteed levels of antioxidants and Omega 6&3 in every bite. 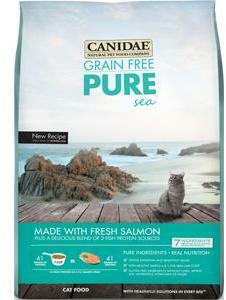 These simple recipes are perfect for all cats but especially for cats with food sensitivities.